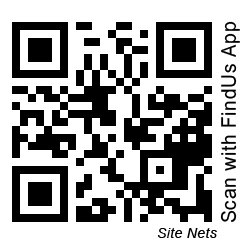 Sitenets Ltd can provide the solution you need for netting in Wellington. 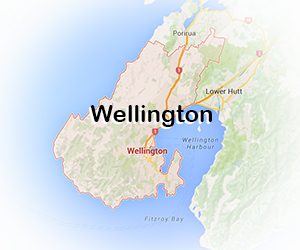 We have a number of installers in the Wellington area who are ready and waiting for your call. No matter what you need, we can help!